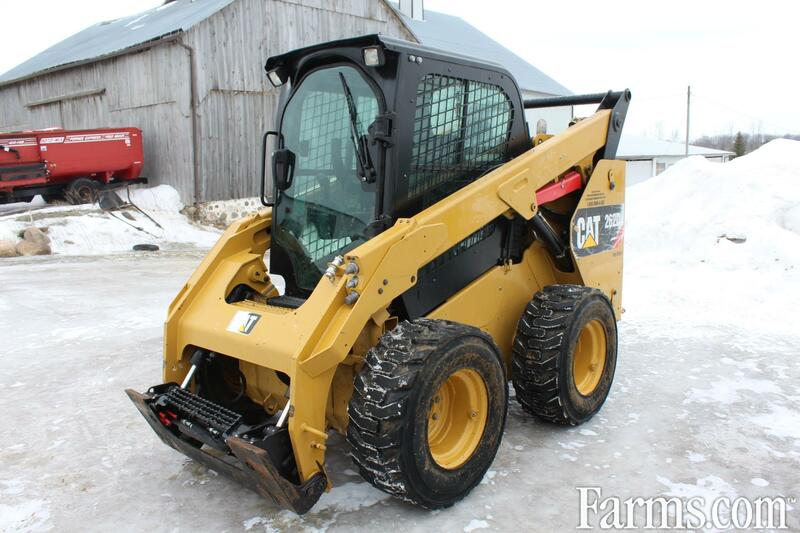 Cat 2620 Skid Steer LIKE NEW! ** USD Pricing is approximate as of Apr-18-2019. For accurate USD pricing, please contact the seller directly.